Loan Protection Insurance in Canada is an insurance against default in any loan's premium payment. They protect your monthly premiums in case you witness any unfortunate circumstance such as an accident, sickness or inability to work. Usually, Loan Protection Insurance protects premiums of your home loan or car loan, but there are a few plans which also cover your personal loans. Harpreet Puri, a renowned Loan Protection Insurance Broker in GTA can help you select a Loan Protection Insurance with the right features, for you. Hence by purchasing a Loan Protection Insurance, you can take care of your EMIs and other loan premiums. You can ensure your Home loan, Car loan, Personal loan or even your new Credit Card. In Loan Protection Insurance, the cash benefit value decreases as the outstanding loan decreases. Being experienced for Loan Protection Insurance in Brampton, GTA for more than two decades now, we can assure you with any required assistance at any step. 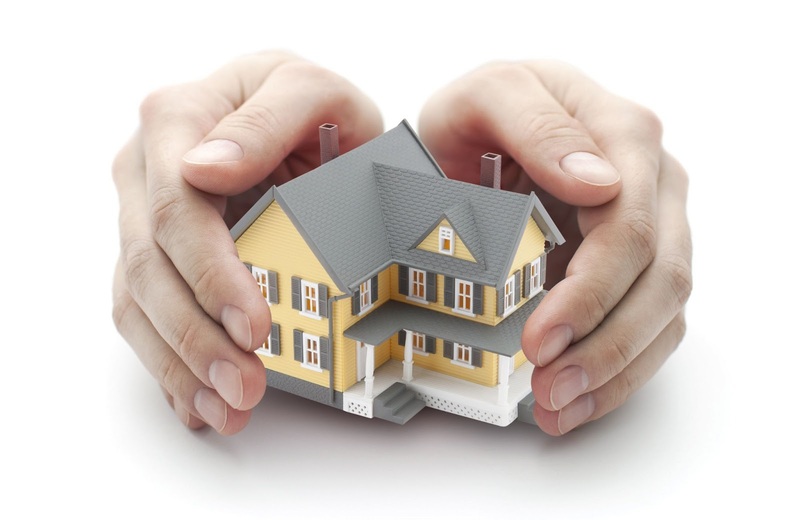 WHY SHOULD YOU HAVE LOAN PROTECTION INSURANCE? The cash value can be withdrawn from the Insurance and will be non-taxed until it exceeds the amount you’ve actually paid in. Your health condition at the time you purchase the policy determines the fixed premium you’ll pay your whole life. So if you are healthy now, it is not too early to purchase a Whole Life Insurance and enjoy lesser monthly payments. Whole Life Insurance grows until your demise. Thus it is a guaranteed assurance, of protecting your family from any financial difficulty. You will be paying fixed premiums throughout your life. It may be high compared to Term Life Insurance with the same coverage, but are much less than the monthly payments of an extended Term Life Insurance for the whole life. If you surrender the policy at a later date, the cash value, if any, will be returned to you. If you stop making premium payments you can receive the cash value or use that cash value to provide a paid-up insurance benefit. In Whole Life Insurance, a part of your premium builds a cash value which can be borrowed against the Insurance. It is a tax-deferred amount. The cash value also acts as a collateral to enable you to avail a loan from the third party. In case of Participating Whole Life Insurance, the insurer receives dividends which fluctuate according to the performance of the Insurance Company.